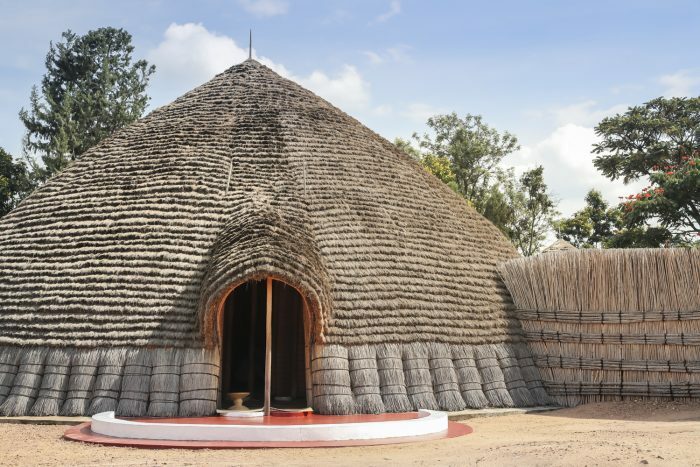 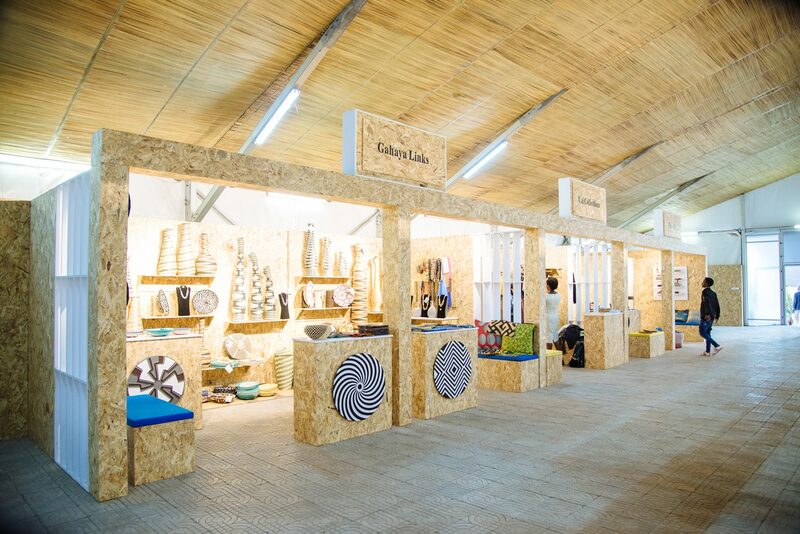 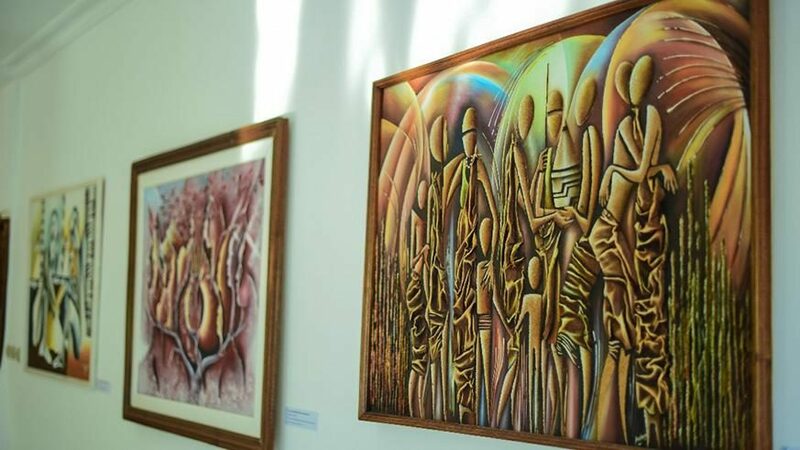 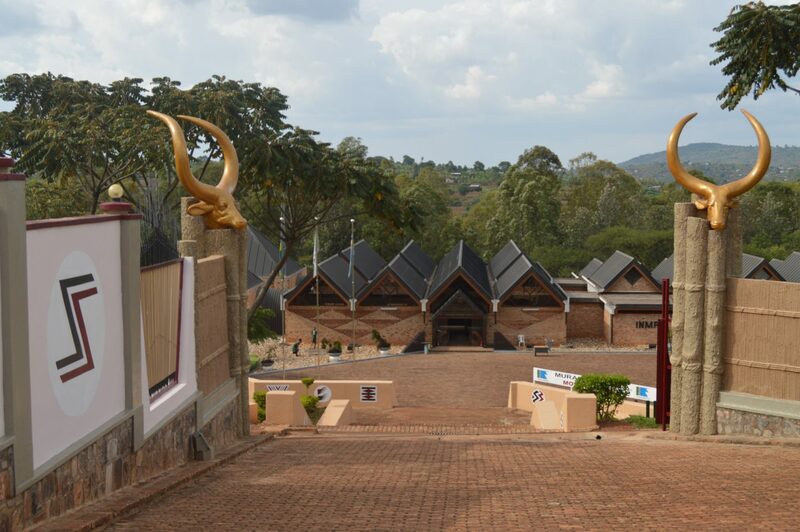 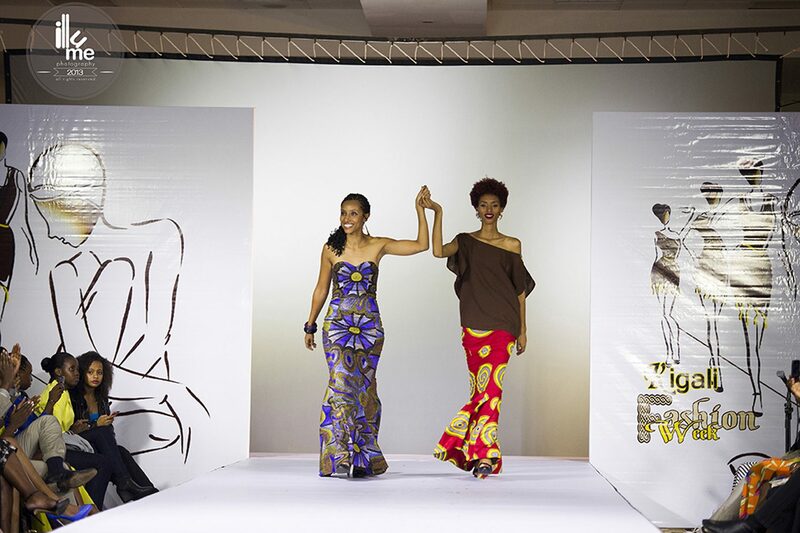 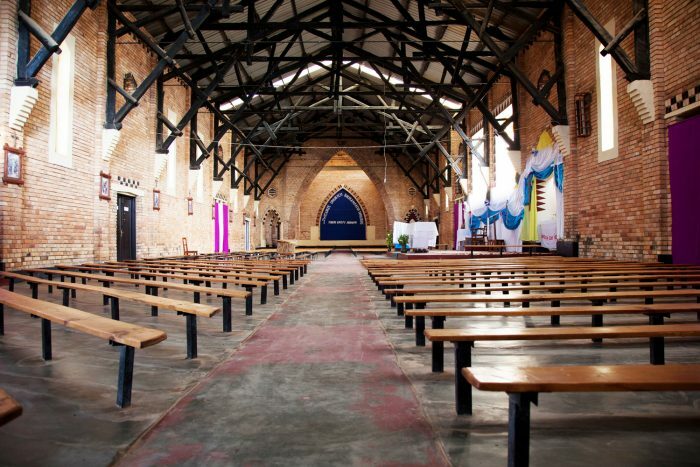 From the ancient kingdom to the modern day, creativity is something to be celebrated in Rwanda, whether through traditional dance, unique architecture or works of art. 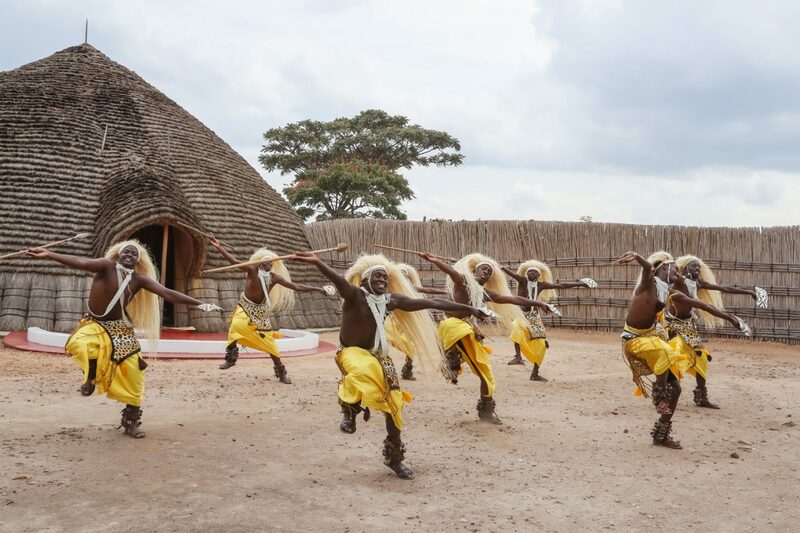 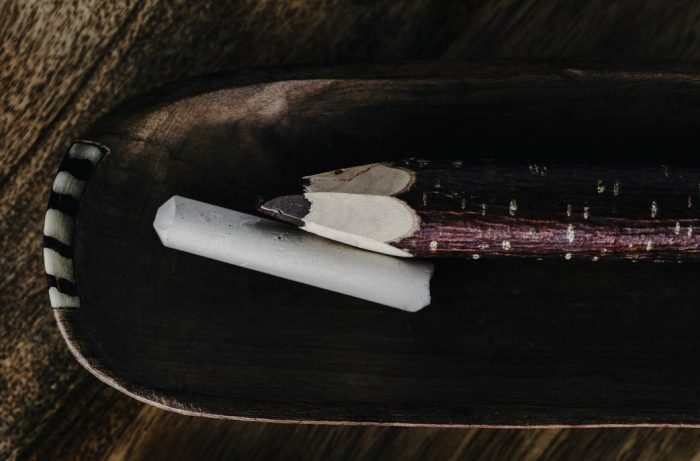 Explore the many facets of our culture and heritage and gain a deeper understanding of what makes us who we are. 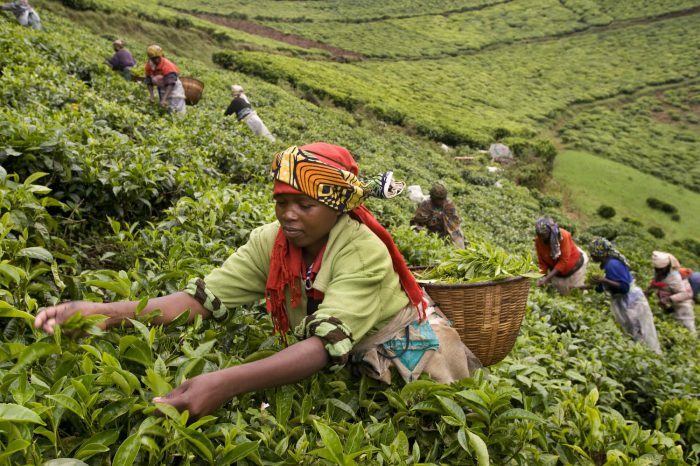 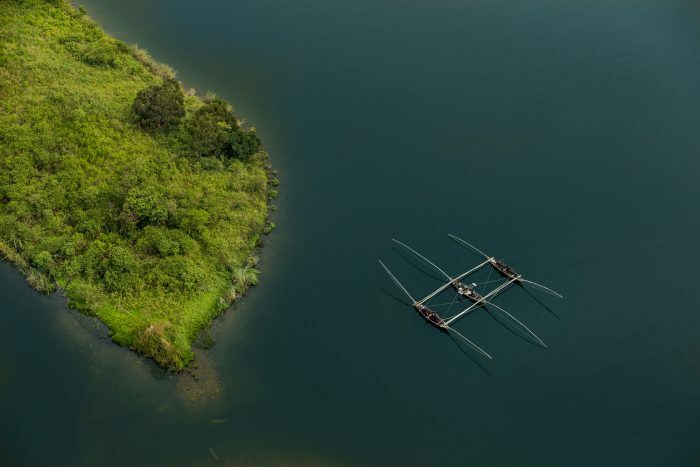 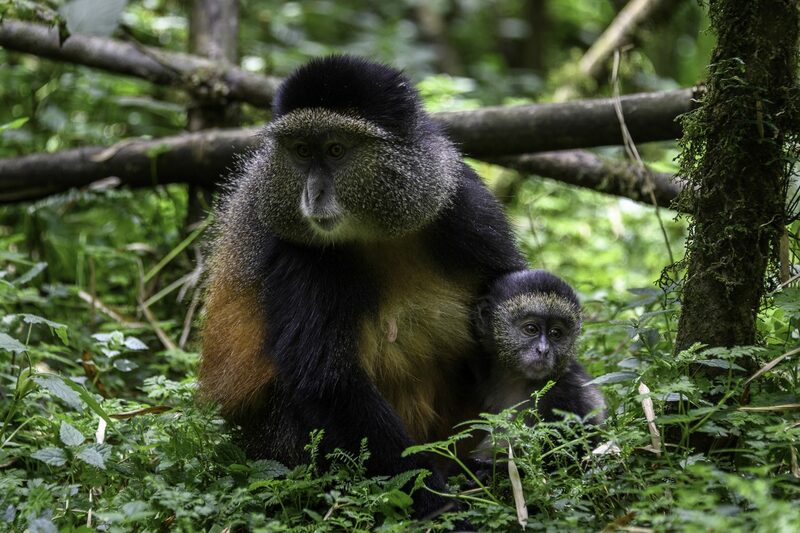 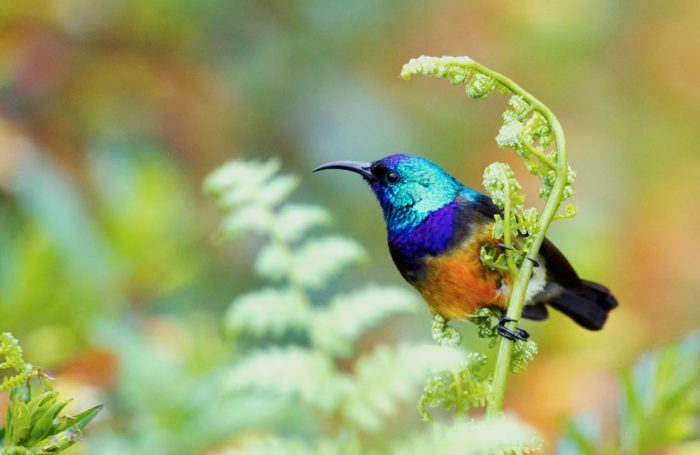 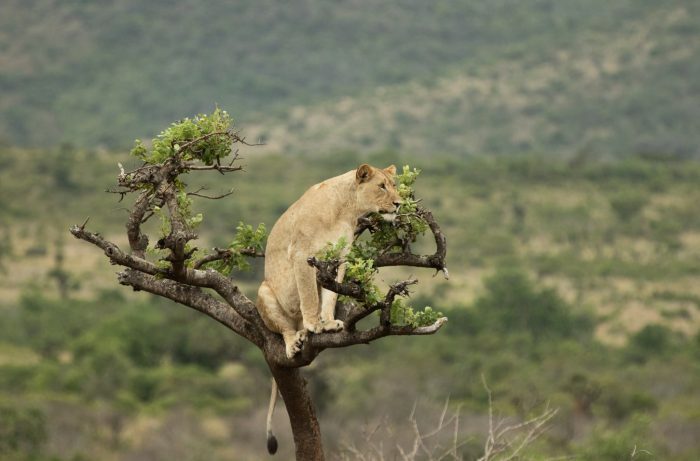 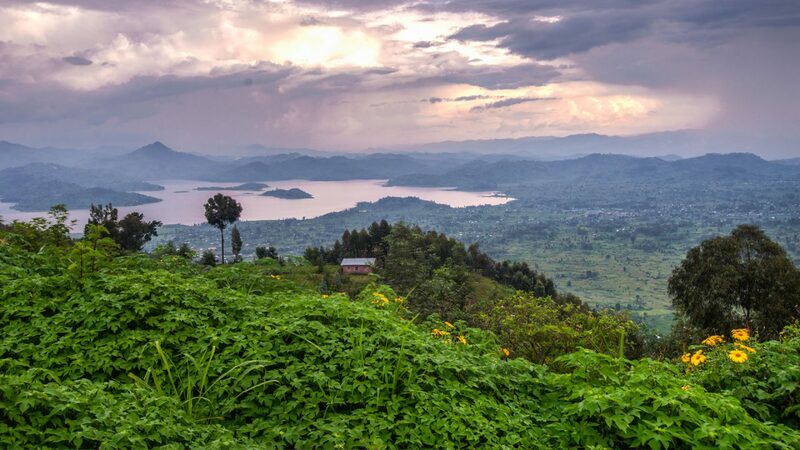 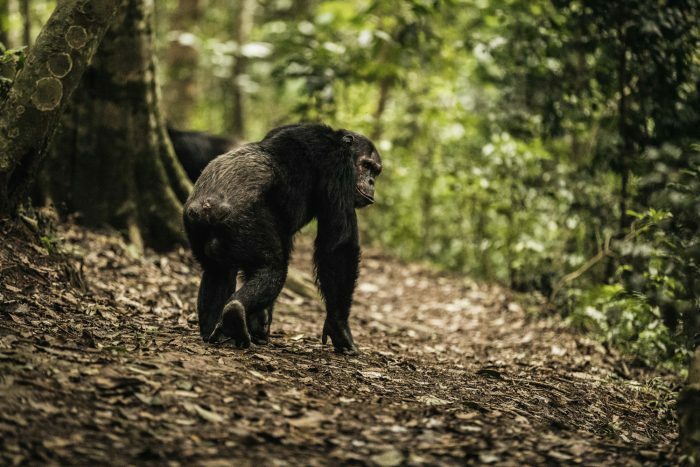 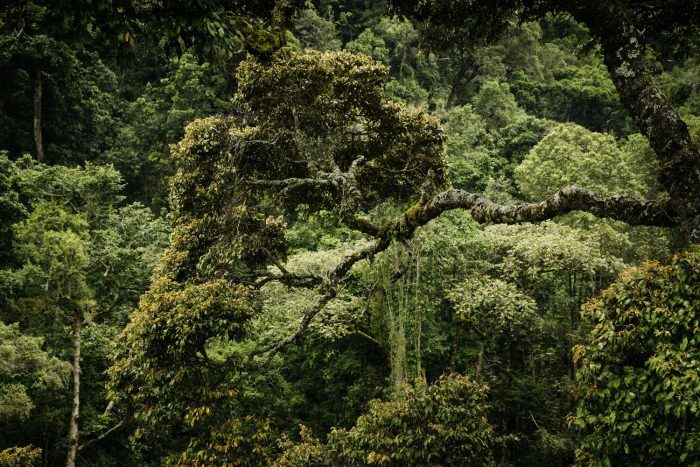 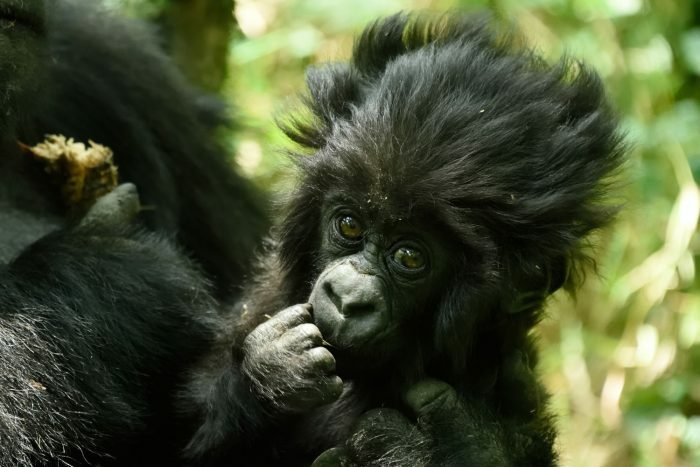 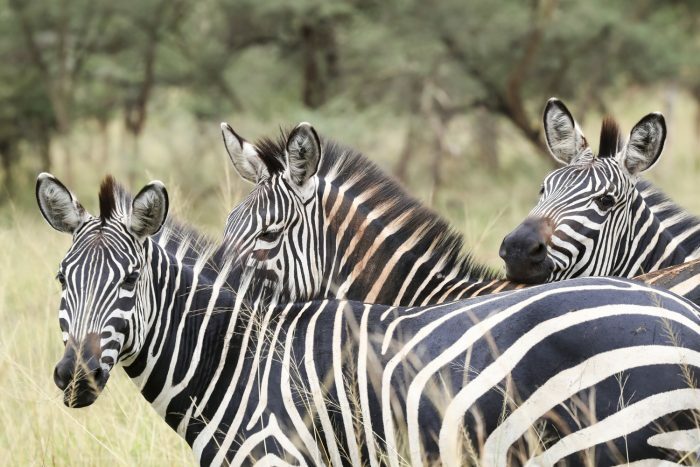 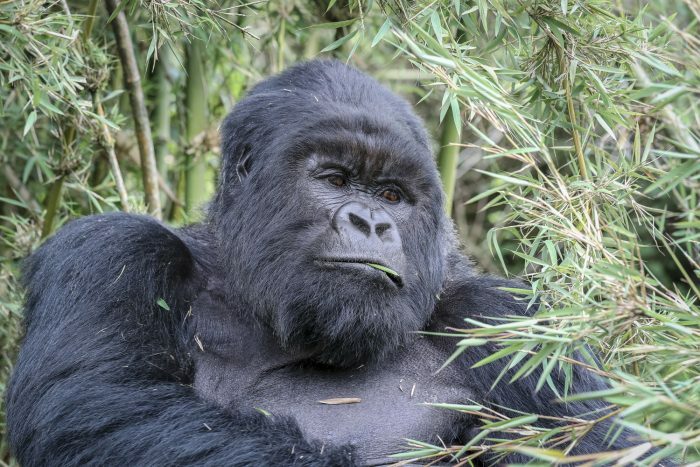 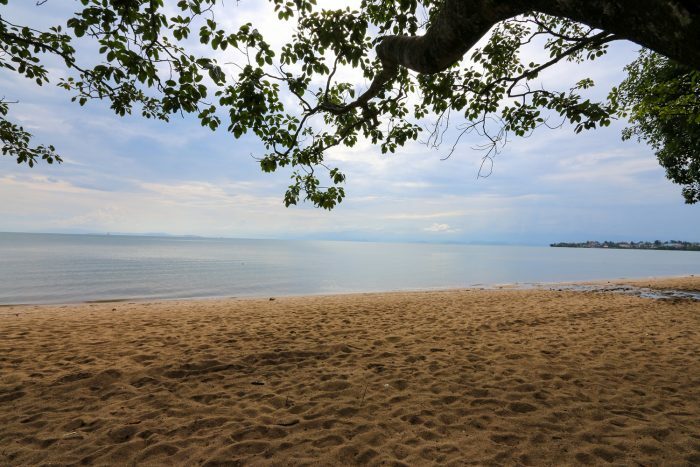 Rwanda is an outdoor enthusiast’s dream, with ancient rainforests bursting with wildlife, hills to conquer, lakes to kayak and quiet spaces when you just need some downtime. 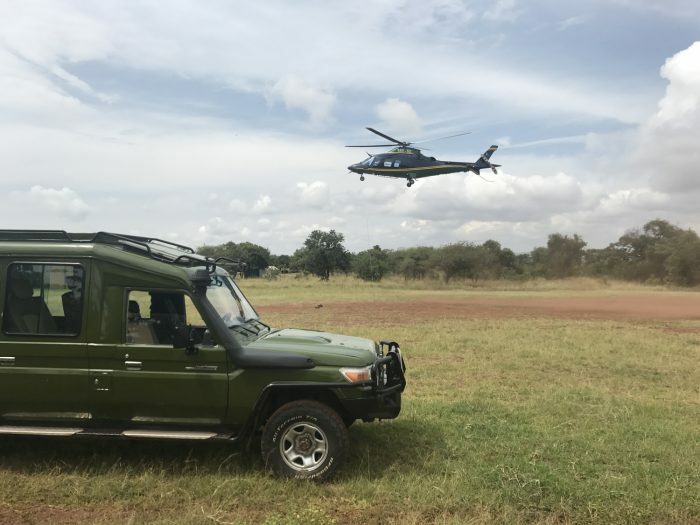 Based out of Kigali International Airport, Akagera Aviation offers charters or scenic tours by helicopter throughout Rwanda. 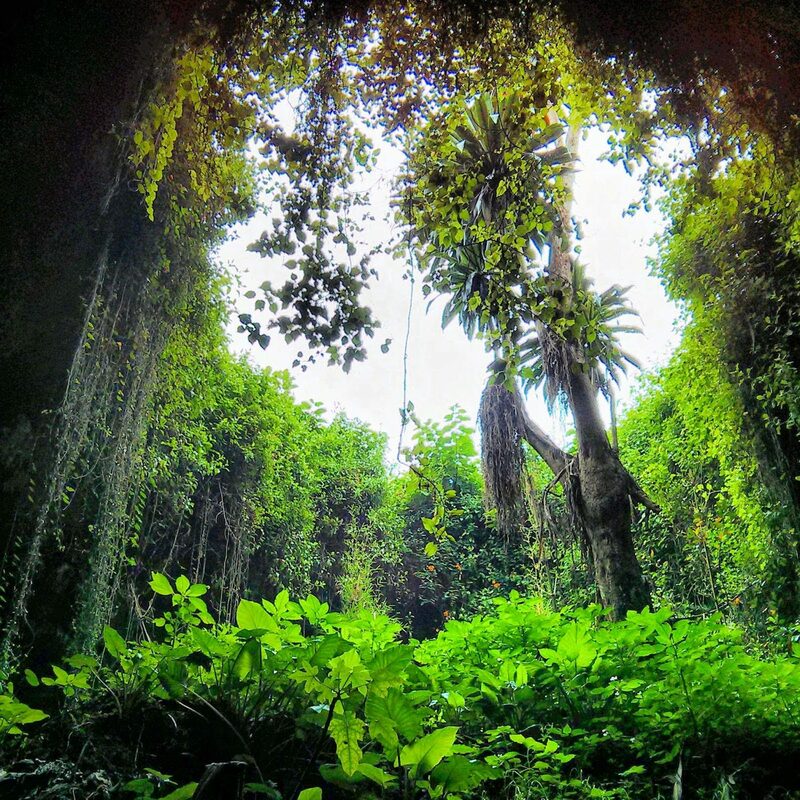 There are 52 caves in Northern Province. 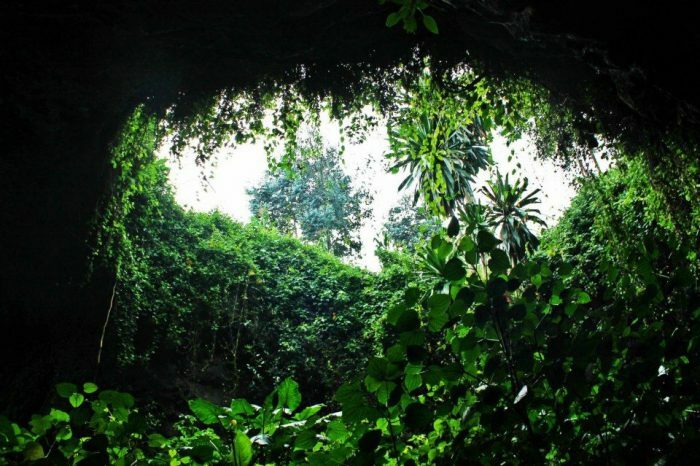 The most popular is Musanze Cave - the main cave has an entrance the size of a cathedral and is home to a sizeable bat colony. 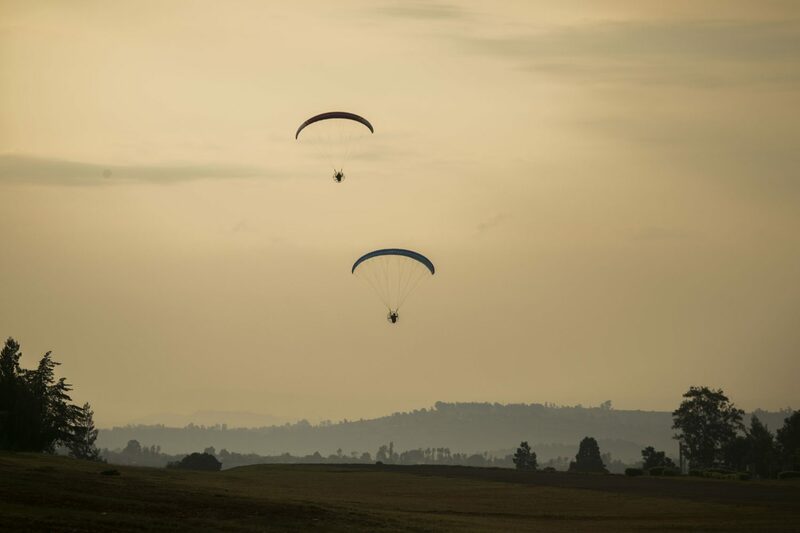 A new sport in Rwanda. 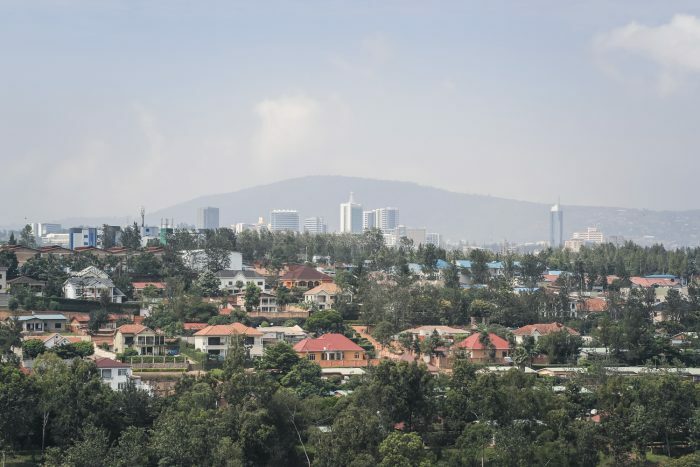 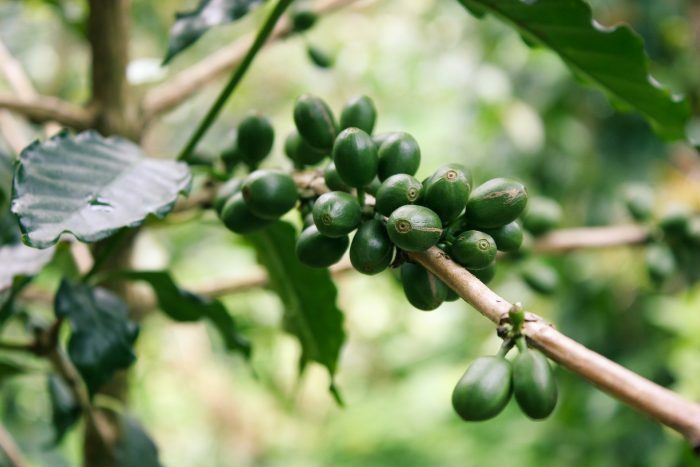 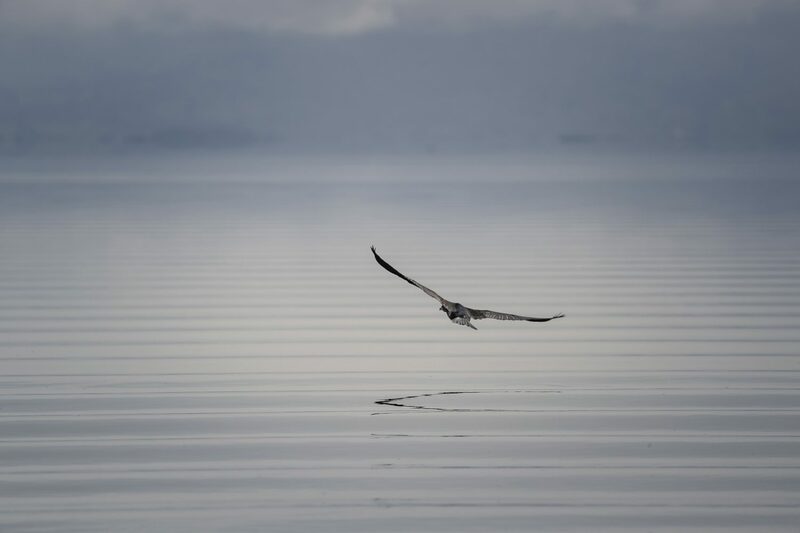 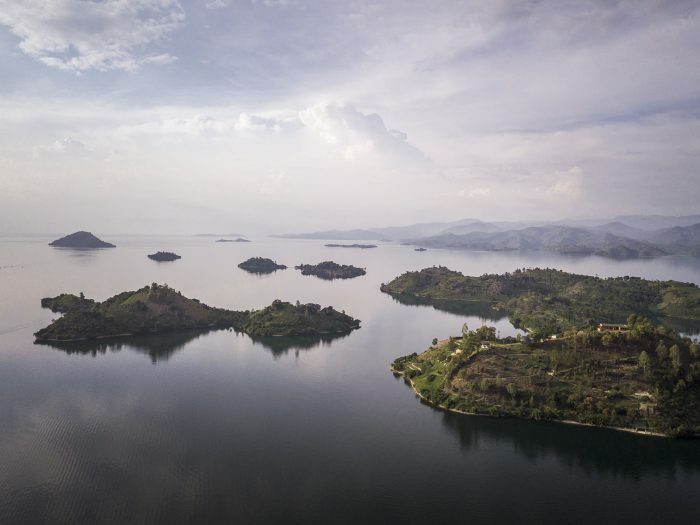 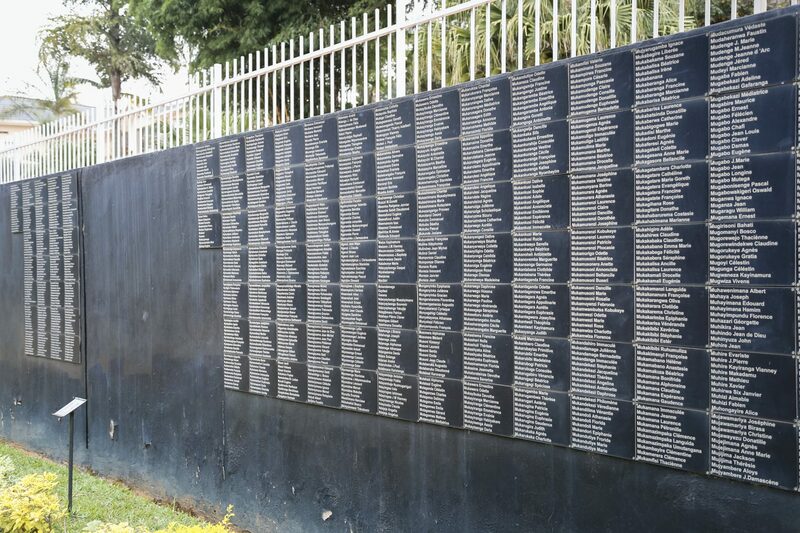 Visitors will be able to fly above the historic Huye district, the lakeside towns of Rubavu and Karongi, and the mountain rainforests of Nyungwe National Park. The Rwanda Flying Club offers tandem flights as well as flying courses. 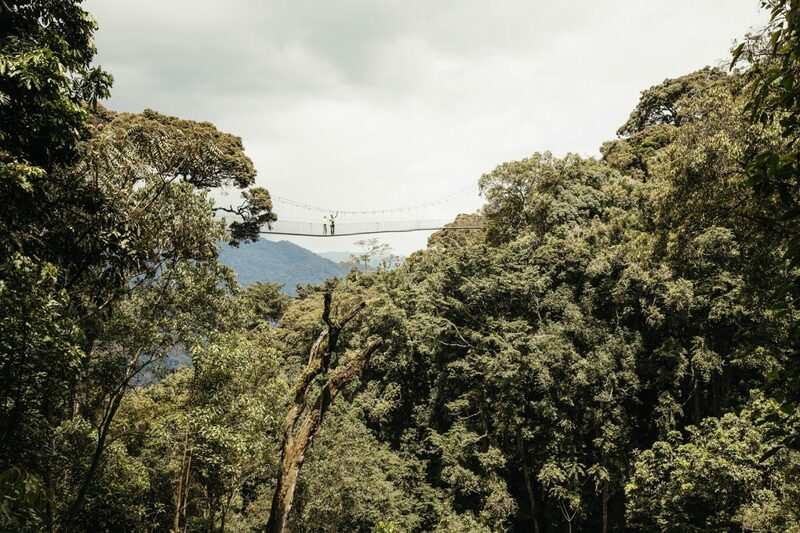 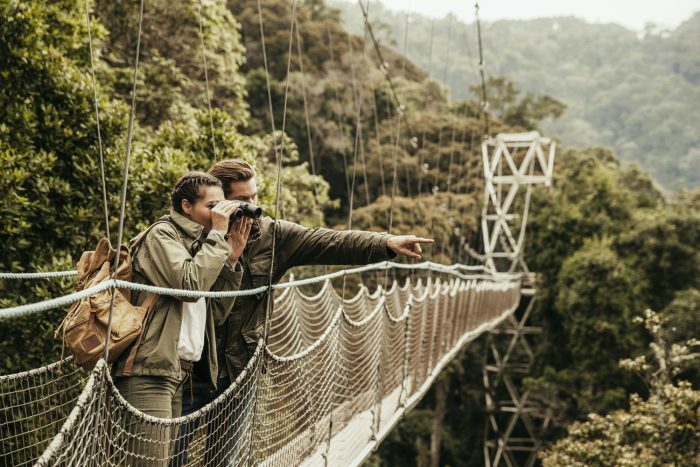 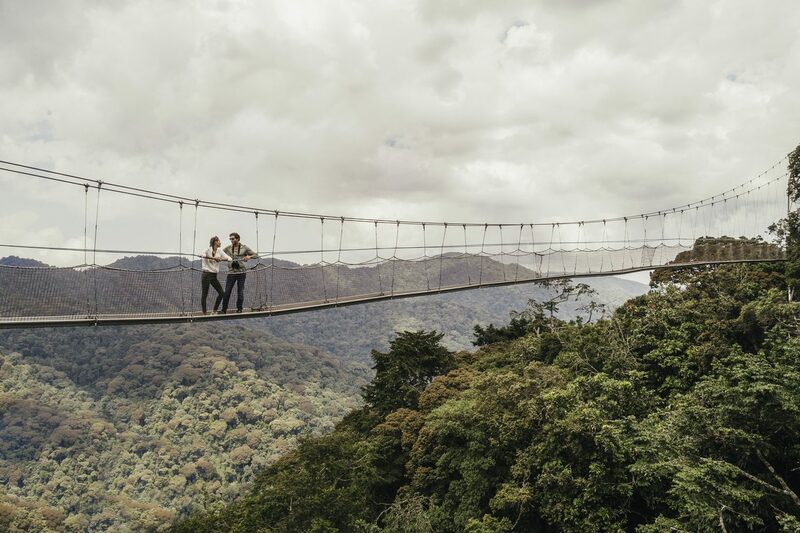 Suspended above a ravine in the lush montane rainforest of Nyungwe National Park, the canopy walkway provides an exhilarating perspective on the ancient treetops and wildlife. 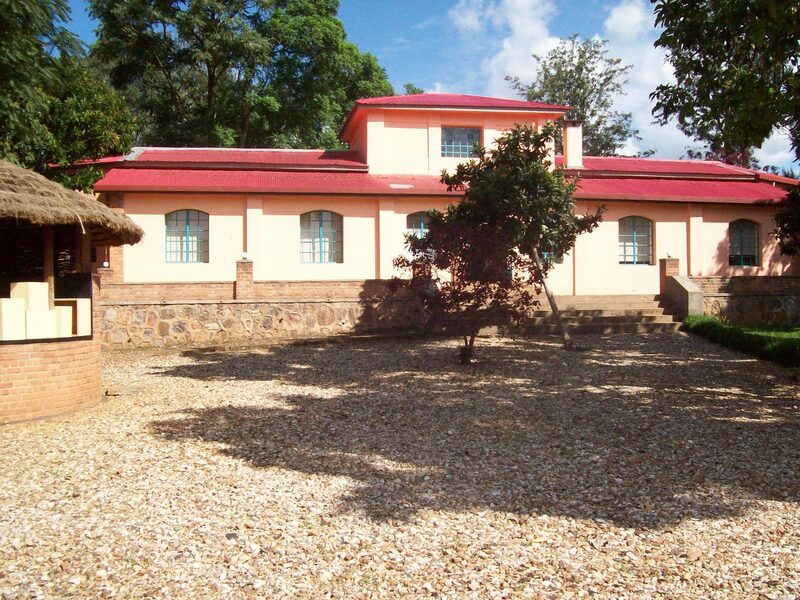 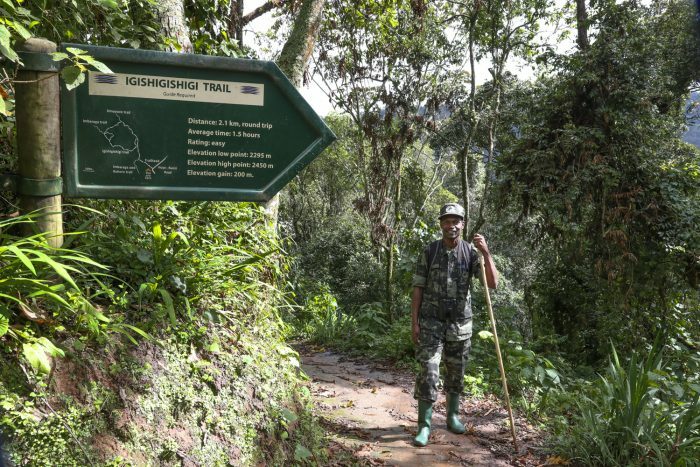 Rwanda’s epic scenery, pleasant climate and magnificent wildlife make the land a remarkable place to explore on foot. 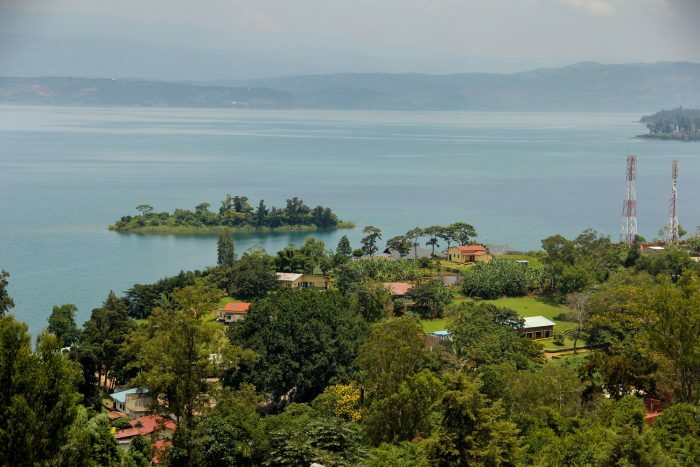 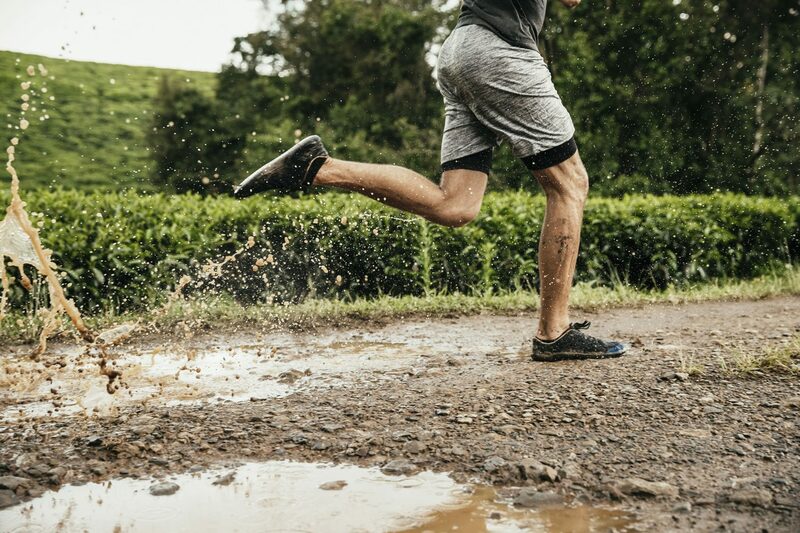 The best hiking to be had is in the western half of the country, all the way from Volcanoes National Park in the north, along the fringes of Lake Kivu in the west and down to Nyungwe National Park in the south. 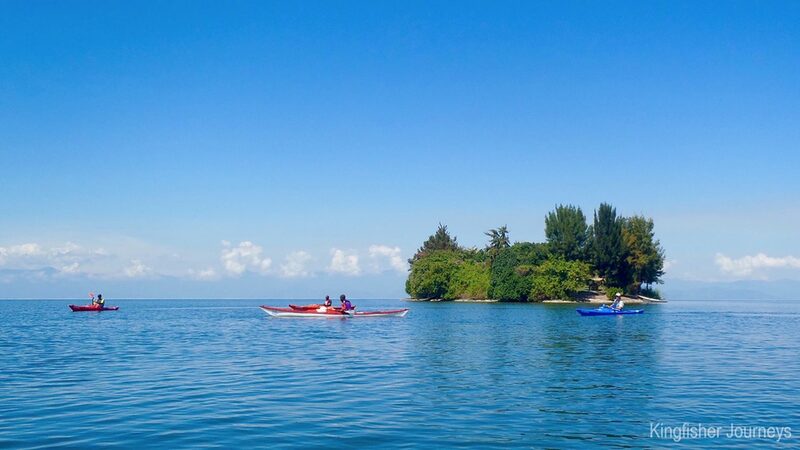 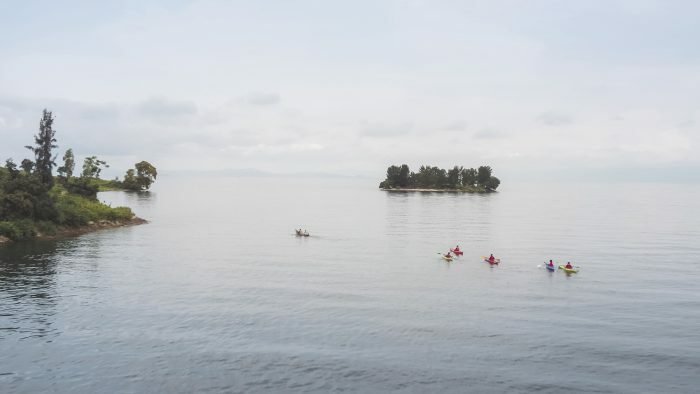 Exploring the coastline of Lake Kivu by kayak is a wonderful way to immerse yourself in the scenery, gazing up at the mountainous backdrop from the tranquility of the water. 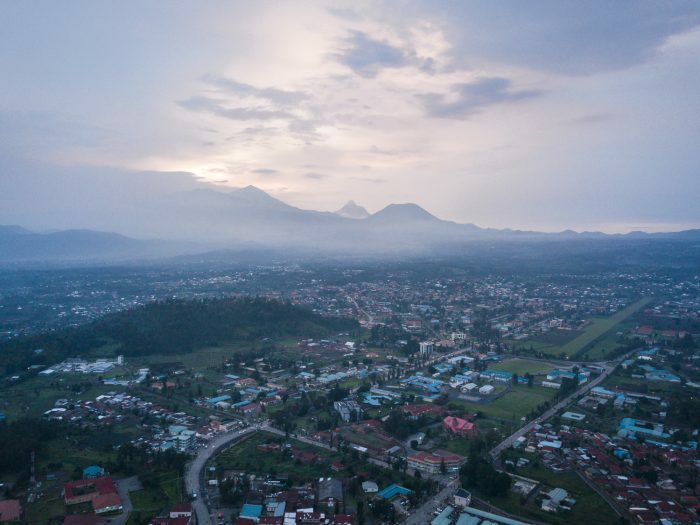 Our land of a thousand hills is an excellent destination for off-the-beaten-track cycling, with almost endless trails and roads criss-crossing the territory. 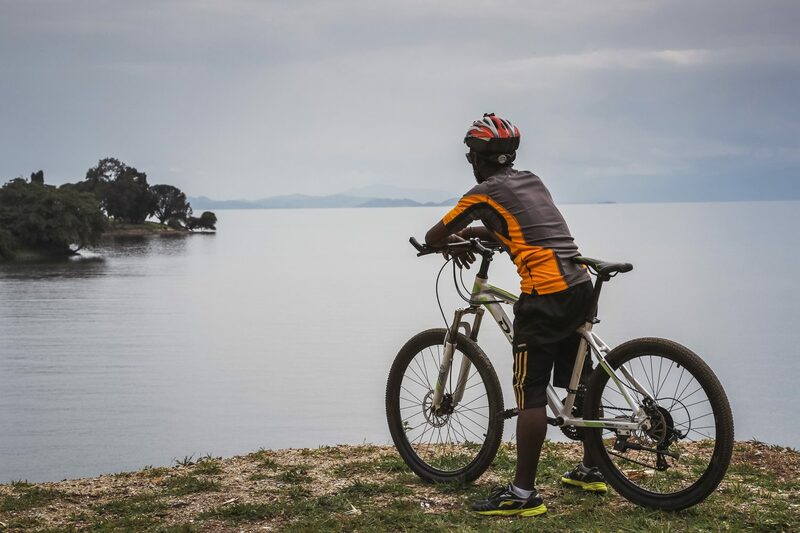 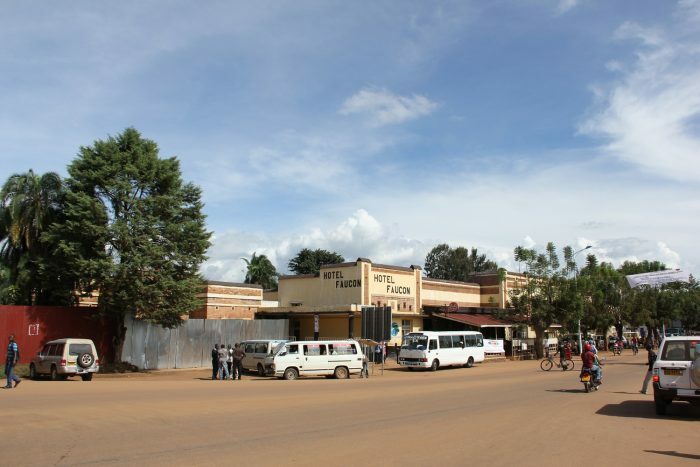 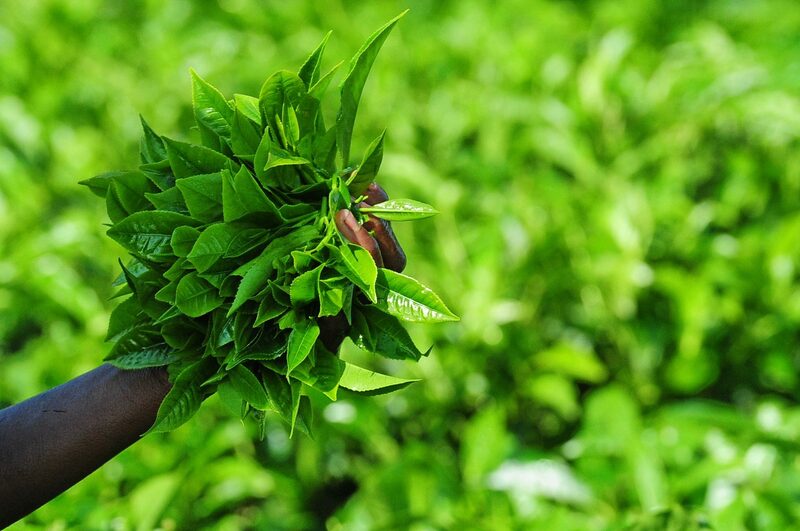 Exploring Rwanda's countryside on a bike is an authentic and rewarding way to interact with the rural population, with a huge dose of natural beauty. 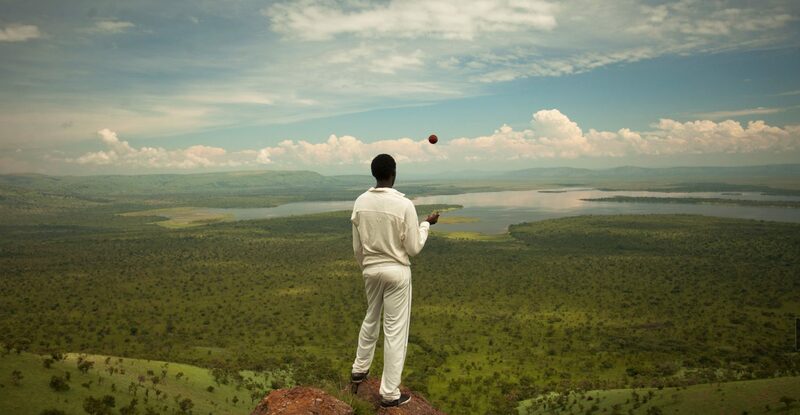 A relatively new sport in Rwanda, the Rwanda Cricket Association was formed in 1999 and the game is now played by almost 5,000 individuals. 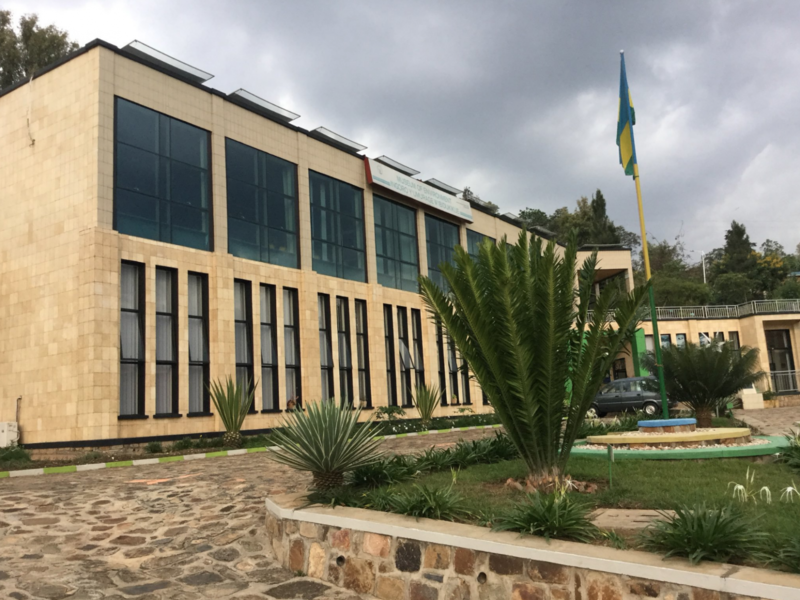 About half an hour outside Kigali is the Gahanga Cricket Stadium, Rwanda’s first proper cricket ground, which opened in 2017.